Use the "add to cart" buttons below to create an order. 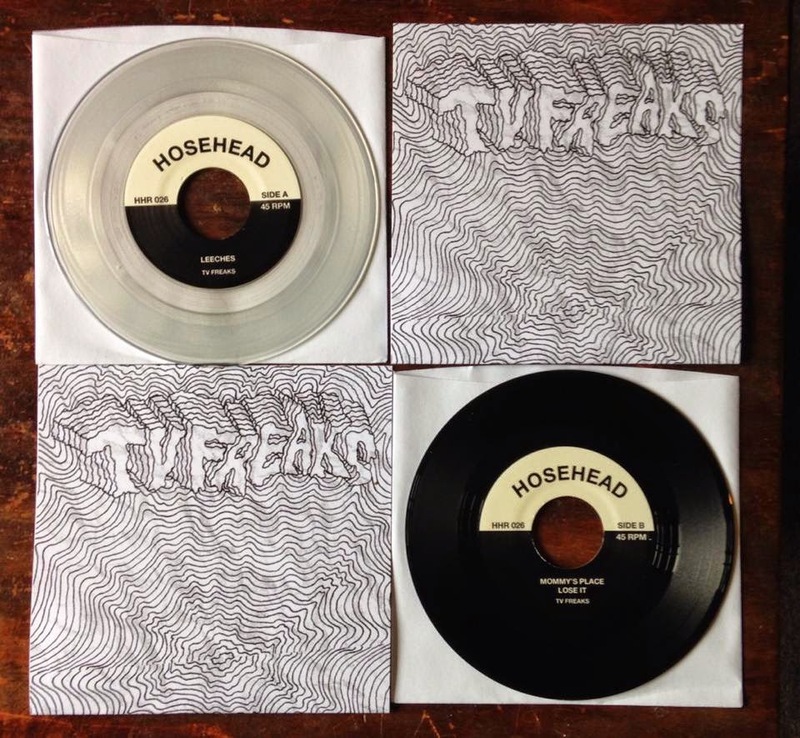 If you're having an issue, prefer an invoice sent to you, or are putting together a large order, email hoseheadrecs (at) gmail (dot) com. 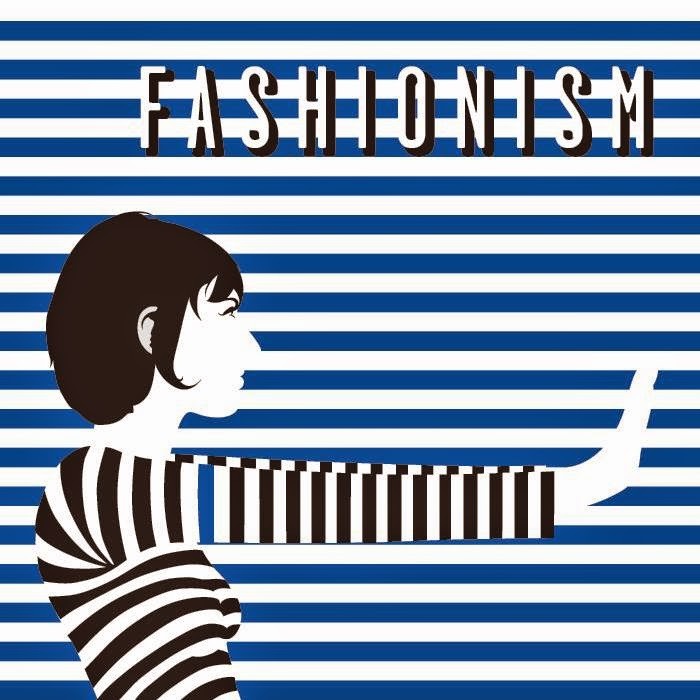 Debut 45 from Fashionism. New Vancouver band featuring members of Tranzmitors, New Town Animals, and The Jolts. 7" comes with hand stamped inner sleeves and download codes. First 100 on clear vinyl. 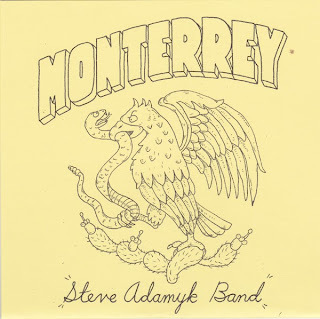 Outside of Canada/USA: LP available from P Trash Records in Germany. 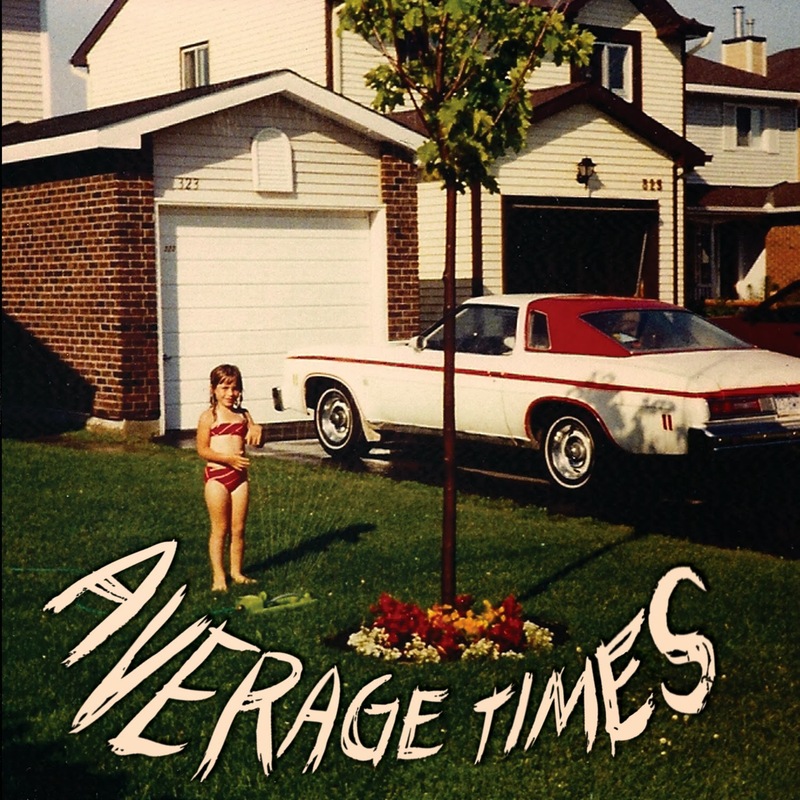 Average Times are a new band from Ottawa, Ontario (our favourite place to find bands, if you've been paying attention), and they're here to say that Ottawa's explosion is far from over. Marked Men meets The Oblivians meets Dead Boys meets Primitive Hearts. 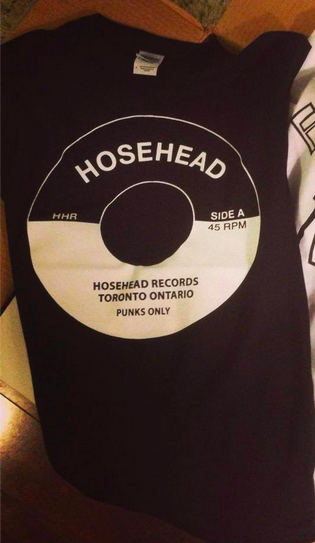 Hosehead classic 45 label available for the first time as a shirt. Comes on black Gildian shirts. Small and medium sizes sold out (more coming soon). The third instalment in Ketamines' four-part 7" series. 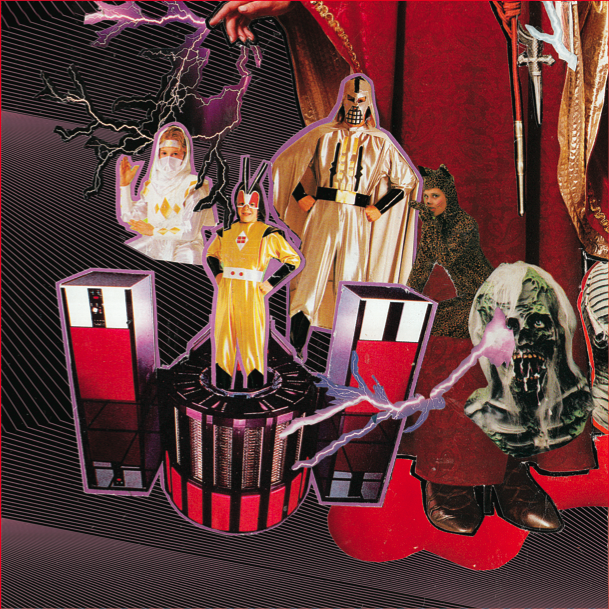 Weirdo psyche pop canadiana. Buy all four to unlock the full artwork. 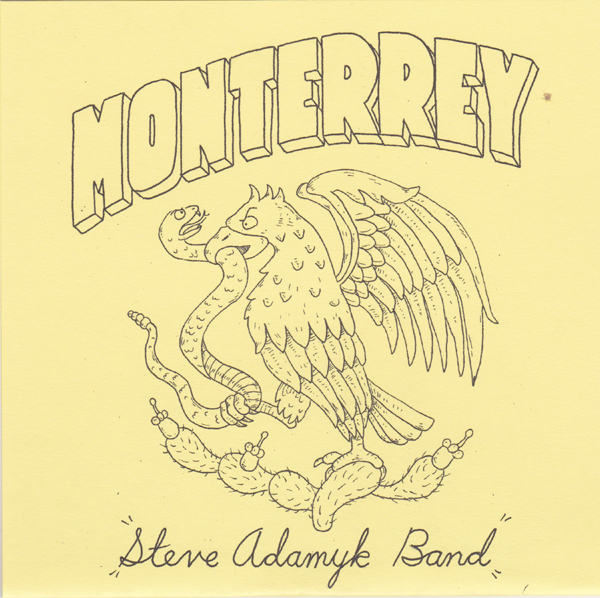 Steve Adamyk Band's new four-song 7". Possibly their best material to date. Follow up to their two LPs on Dirtnap Records. 500 copies with yellow and black risograph sleeves.